书籍简介: Too many companies are managed not by leaders, but by mere role players and faceless bureaucrats. What does it take to be a real leader―one who is confident in who they are and what they stand for and who truly inspires people to achieve extraordinary results? In this lively and practical book, Goffee and Jones draw from extensive research to reveal how to hone and deploy one’s unique leadership assets while managing the inherent tensions at the heart of successful leadership. 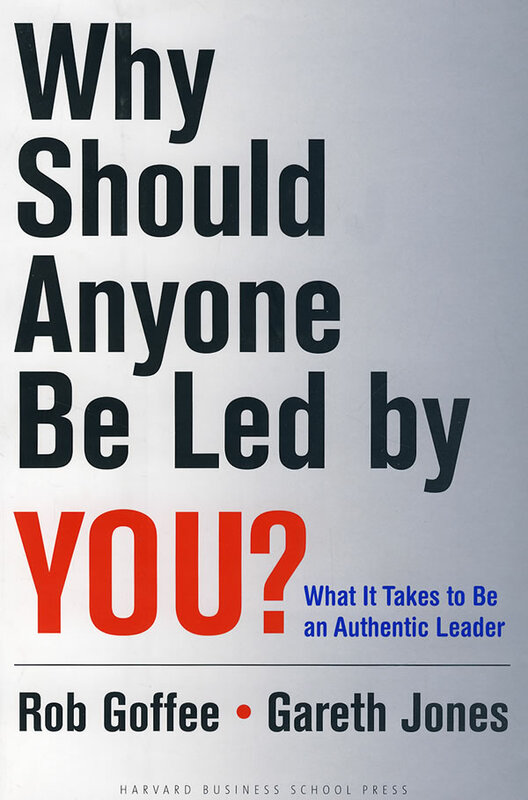 Why Should Anyone Be Led By You? will forever change how we view, develop and practice the art of leadership, wherever we live and work.